For any clarification Call: +971-564882939 or mail us to info@hsei.ae Register Now! 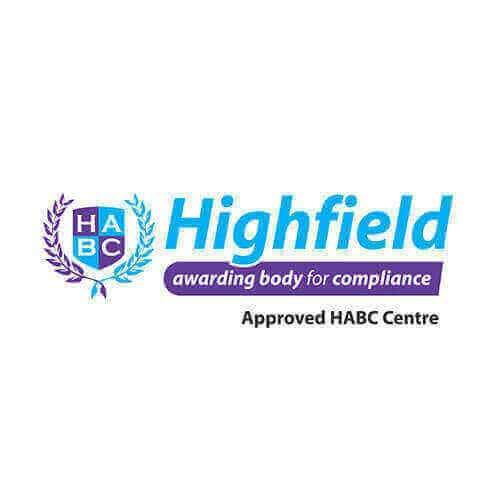 We offer a spectrum of Health, Safety and Environmental qualifications from the world's most prominent awarding bodies which comprise NEBOSH, IOSH, HABC, CIEH, HSI, and NSC. We are also engaged in consultancy and training services to industry specific areas. 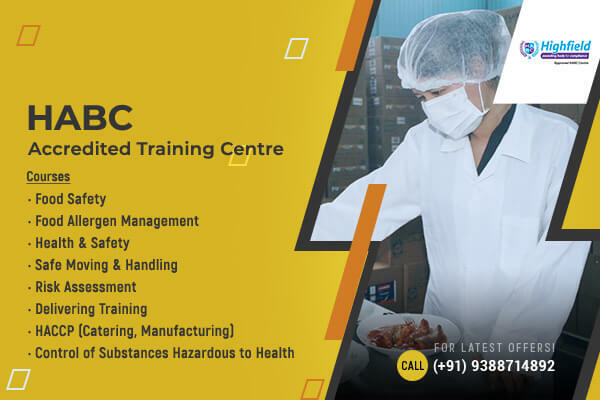 We advocate the adoption of prudent environmental, health and safety policies, principles & practices by our clients by designing bespoke trainings to manage and functionalise on-site operations so as to maximize safety, promote efficiency and enhance productivity. We take pride in imparting high quality HSE trainings by ensuring the priority of students' success. I found that during my IDip NEBOSH, HSEI institute is making HSE professionals, not just HSE degree holders. 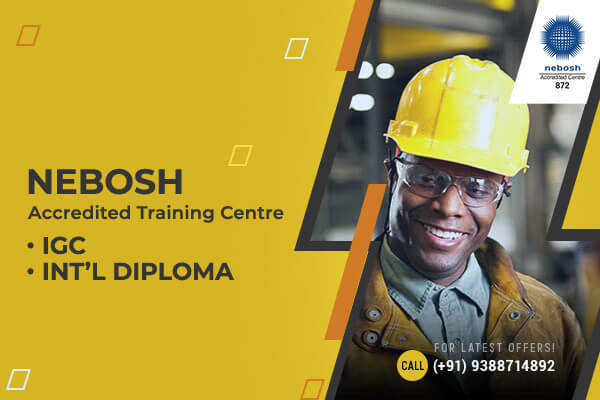 Their different approach in conducting the course with well-experienced instructors enables HSE professionals to develop their career and improve their working knowledge in a friendly, respectful atmosphere and a cost-effective way. 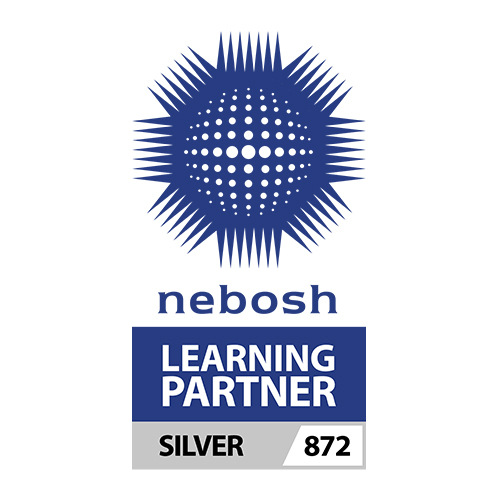 I am currently studying NEBOSH through HSEI. 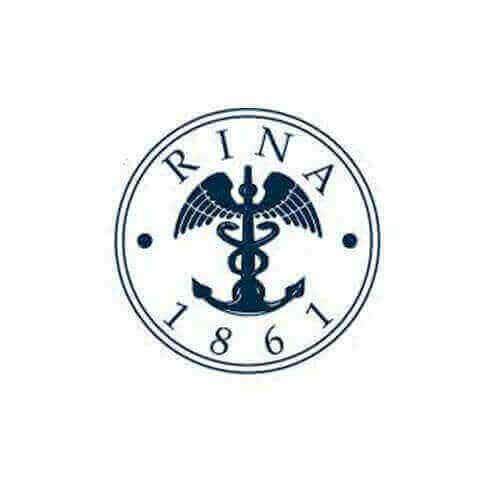 I have had a great experience thus far and would recommend them for future studies. They do go the extra mile in ensuring you succeed, have the right support and keep you informed and updated with the expectation in achieving and succeeding in your study. We at Falcon Pack are thankful towards HSEI for providing such a high-quality safety training to our working staff. 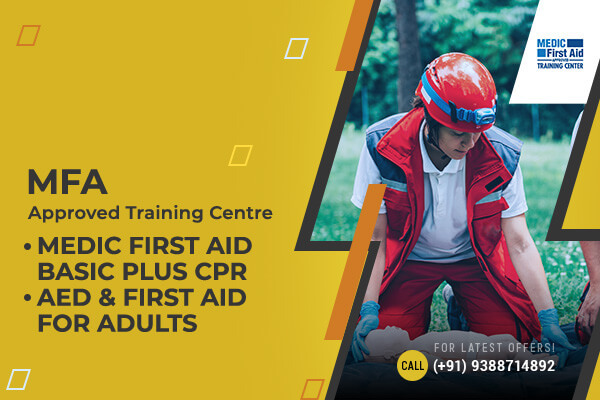 The training was thorough and effective which was evident when our workers became more aware and careful in their tasks and injuries reduced significantly. This partnership is something we shall continue and cherish for a long time. Comprehensive classroom training along with excellent study materials and dedicated tutor support. Training at HSEI has truly opened a great door of opportunities for me. The knowledge I have gained is guaranteed asset for me for the rest of my life. Thank you HSEI. 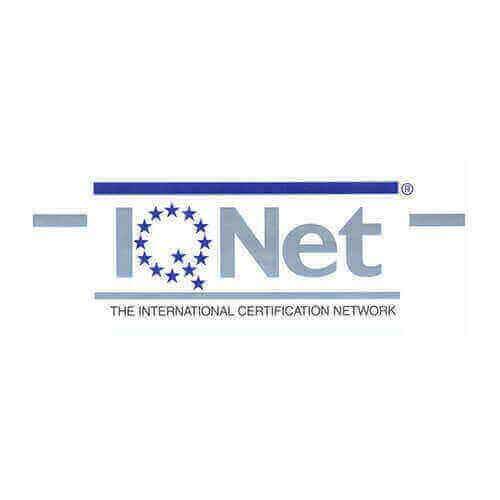 International standard of training. Well experienced & qualified trainers. Truly dedicated staff. HSEI has been a godsend in helping me take a strong first step towards my career in safety. When my friend referred me to HSEI, I hadn’t expected such a great experience waiting for me. 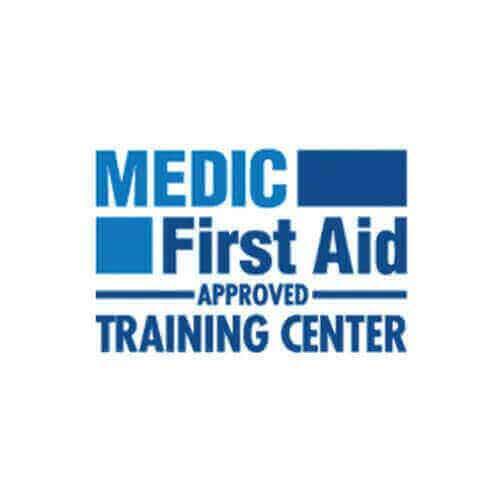 The training here has exceeded my expectations and with my pride I can say, has equipped me to be an excellent safety professional in the real world. Thank you. Our Vision is that HSE Professional education in the GCC is based on strong scientific and technical concepts, is evidence informed and delivered by competent professionals who are recognised by the industry, government and the community. Effective training develops employees wherein they are empowered to improve the working conditions in their places of employment. 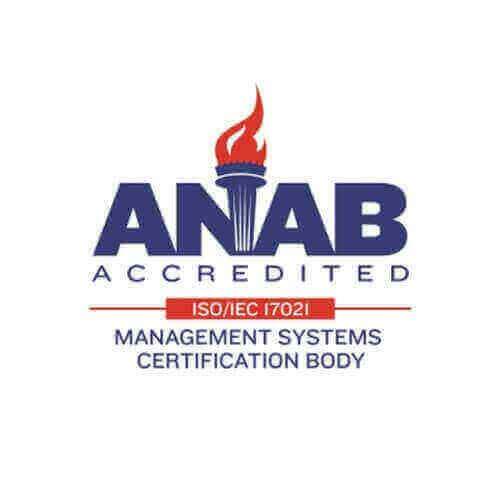 Over the years’, we have garnered commendable goodwill among our customers, which we owe to the astute professionalism, safety and health expertise, sound instructional skills and flexibility of our proficiently qualified trainers in India and the GCC Countries. 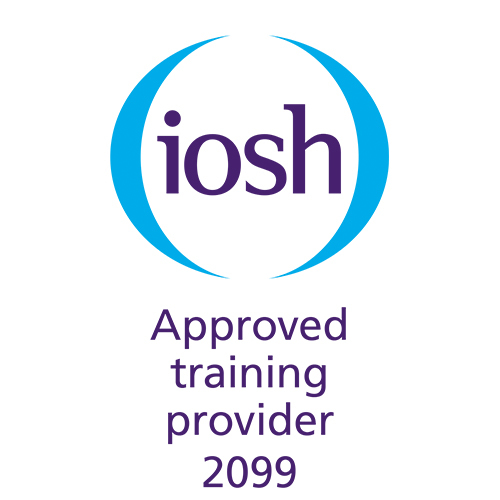 HSEI offers a spectrum of Health, Safety and Environmental qualifications from the world's most prominent awarding bodies which comprise NEBOSH, IOSH, HABC, STI, HSI, and NSC. We take pride in imparting high quality HSE trainings by ensuring the priority of students' success.